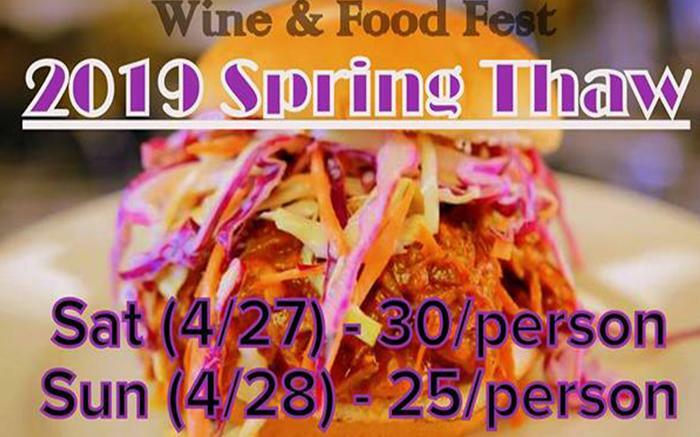 Glades Pike Winery | Greendance Winery | B&L Wine Cellars - Cambria City | J&D Cellars | Thistlethwaite Vineyards | Christian W. Klay Winery | Ripepi Winery Tasting Weekends | Greenhouse Winery and the most delicious food ever! The Festival is a (2) day event so pick your day and get ready to have the time of your life! Ticket price includes a newly designed custom tasting glass, tastings from all 8 wineries, & seven food stations!